Digital content bought on the PlayStation Store now comes with a 14-day refund policy that, under certain conditions, allow players to get their money back. In all cases, the refund is added to the PlayStation wallet balance, regardless of the payment method used. The same goes for pre-ordered games, and content. Players who pre-order games can request a refund anytime before the official release date, and for up to 14 days following the release date – assuming, of course, the content wasn’t downloaded, or installed. Subscription services like PlayStation Plus, PlayStation Now, and Spotify Premium can be cancelled within the 14-day trial period. 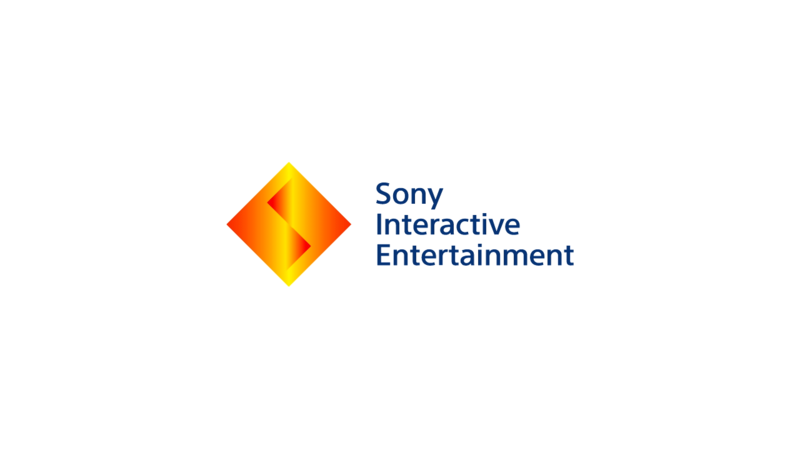 After that, Sony will deduct a certain amount of the subscription fee based on how much the service was used. PSN name changes are not refundable. Unfortunately, the refund process is not automated like it is on Steam, Xbox Live and other services. Instead, you’ll need to contact support as you normally would to request a refund.